Keystone has provided the expertise for preservation of the whole range of buildings; historic houses, courthouses, schools, churches, institutions, and commercial buildings. We can provide technical advice to the building owner for planning and budgeting, material selection, and restoration technique. We can provide master craftsman and the latest equipment for the whole field of restoration and waterproofing. Your building is a major investment. When comparing the costs of new construction versus rehabilitation, you will immediately see the economic advantages. When you improve your building, you not only protect your investment but you also renew the economic life in your community. 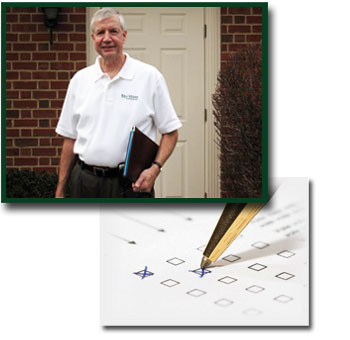 Our representatives are trained to assist you in evaluating your building. With a trained eye, they can evaluate your areas of concern and give you recommendations on how best to protect the value of your building. Contact Keystone and one of our trained representatives will be pleased to answer your questions. Created & Maintained by Keystone Waterproofing, Inc. & BNS Web Creations. ©2009 - 2019 Keystone Waterproofing, Inc. All Rights Reserved.